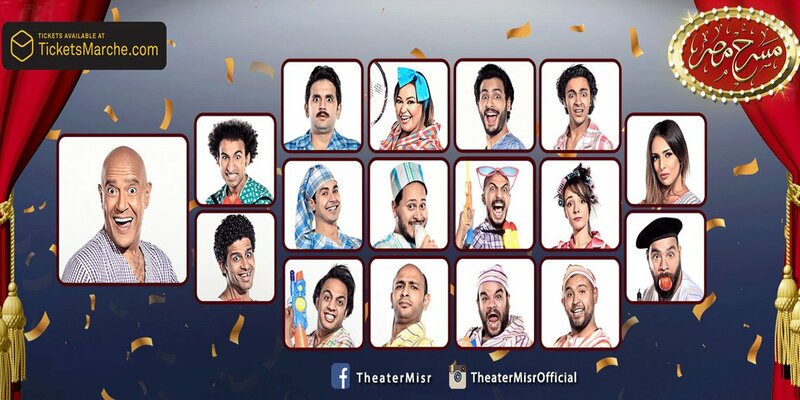 Theater Misr Season 4 is here! Come watch your loved star Ashraf Abdel Baki on stage with all you Theater Misr stars in a new play every 2 weeks. Shows will take place at Grand Nile Tower theater- Garden City. Show starts at 8pm and each buyer is allowed a maximum of 5 tickets per purchase.